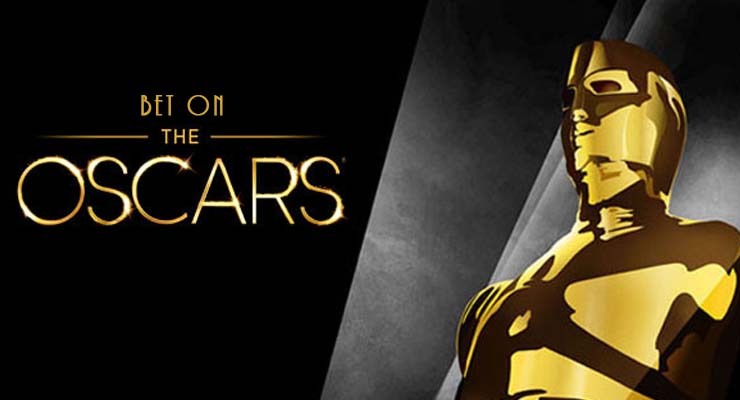 The 2019 Oscars are fast approaching and with the full list of nominees revealed by the Academy of Motion Picture Arts and Sciences, it’s time to take a look at entertainment betting odds provided by online sportsbooks that have been released and see which movies stand out among this year’s nominees. Roma and The Favourite lead the way with 10 total nominations, but Roma, Alfonso Cuarón’s critically acclaimed, semi-autobiographical take on his own upbringing in Mexico City, is expected to be a heavy favorite throughout the night — especially for Best Picture and Best Director. Rami Malek and Glenn Close are favored to take home the Best Actor and Best Actress award, respectively. Also of note is Black Panther, which became the first superhero movie to receive a nomination for Best Picture and was nominated in 7 categories in total, and will likely take home at least a couple of awards by the end of the night. Below are the current betting odds for all of the 2019 Oscar nominees in each of the major categories in addition to the prop bets released for this year’s ceremony. The 91st annual Academy Awards ceremony will be held on Sunday, Feb. 24 at 8:00 PM ET/5:00 PM PT from the Dolby Theatre in Los Angeles, California. How Long Will The ABC Official Broadcast Last? From 8PM EST until end of last acceptance speech. How Many Times Will “Trump” Be Mentioned On Stage? From 8PM EST. Live shots only. Will Liam Neeson Be Mentioned By Name During The Award Ceremony? From 8PM EST. Live shots only. Liam Neeson’s name must be mentioned by a presenter or recipient for “Yes” selection to be graded as a win. Post or pre-ceremony mentions do not count. SPECIAL – Will An Oscar Trophy Be Dropped During The Ceremony? From 8PM EST. Live shots only. Post or Pre-Award incidents will not count for action. Presenter or recipient must clearly drop an Oscar for “Yes” to be graded as a win. Will Any Winners Be Bleeped During Their Acceptance Speech During Broadcast?